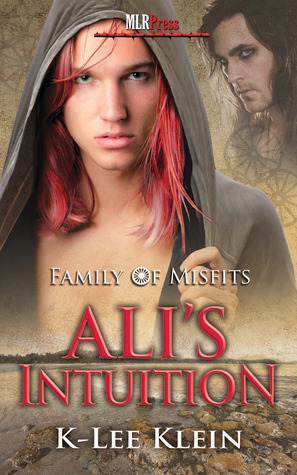 Many thanks to K-Lee Klein for donating an ebook copy of her forthcoming m/m paranormal romance, Ali’s Intuition (Family of Misfits #2), for a lucky commenter to win! Ali’s Intuition will be released on September 20 by MLR Press. If the rough and tumble man at Ali’s door is supposed to be his fate-ordained mate, then he has to wonder what in the Goddess’ name Fate was thinking. Ali has always dreamed of his spirit mate, someone classy, intelligent and romantic, but the man who faints in his doorway is anything but. Kalo is loud and pushy, with hair more suited to a caveman and manners to match – all wrapped up in one big package of you’ve got to be kidding me. Besides, Ali has responsibilities as mama bear to his den of shifters and that’s where he needs to be. For Kalo, being rejected by his spirit mate won’t be life-threatening. But there’s something about Ali that intrigues him and touches his soul. He’s ready to offer his already-engaged heart with no strings attached, for a chance to change Ali’s mind. You can find out more about K-Lee at her blog, Twitter, and Goodreads. Posted by Chris on Thursday, September 12th, 2013, at 2:00 am, and filed under Contests, Reading. I’m pleased to enter the Giveaway. Thanks. Put my name in the hat please. 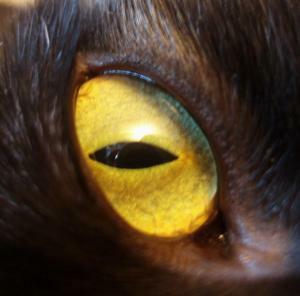 Shifters? I’m in. 😀 Thanks!